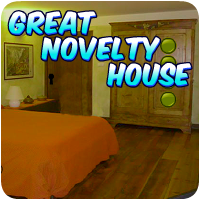 Great Novelty House Escape is the latest point and click escape game created by AvmGames Team. Assume that you are immersed in a real life interactive game world. 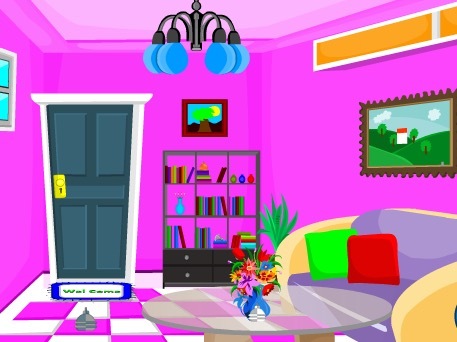 The room is intended to fit one of the different subjects and loaded with intelligent riddles and difficulties. 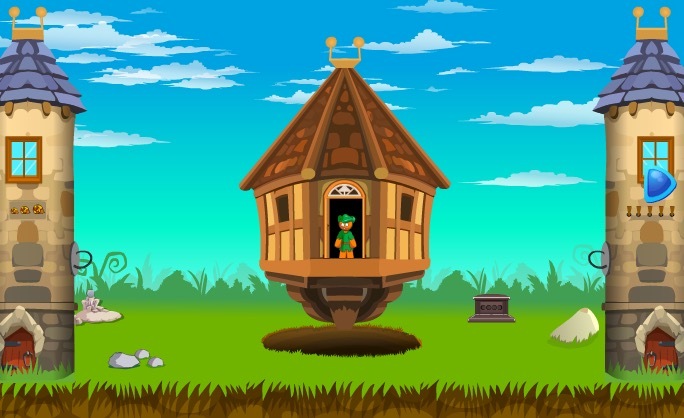 You will adventure through the game and encounter different mental obstacles along the way and must work together to solve puzzles, discover clues, and overcome challenges to escape from the novelty house. Whether you are looking for a fun time with your friends or family or organizing a private event or corporate team building exercise, great novelty house escape game is great fun.